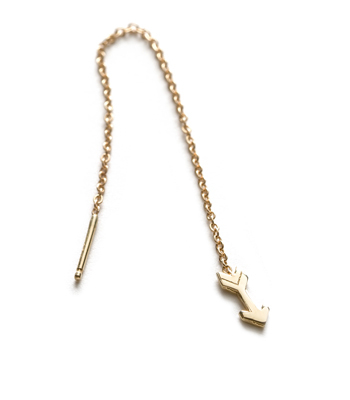 We love this quote and think our minimal golden arrow single stud earring is the perfect way to express this sentiment! 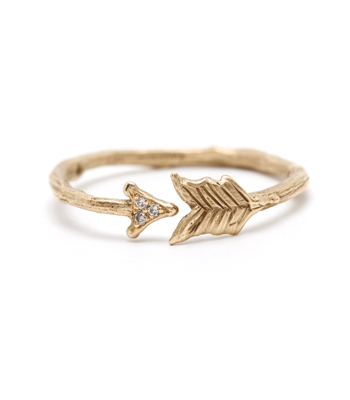 This tiny golden arrow is a lovely reminder to always aim for your dreams. 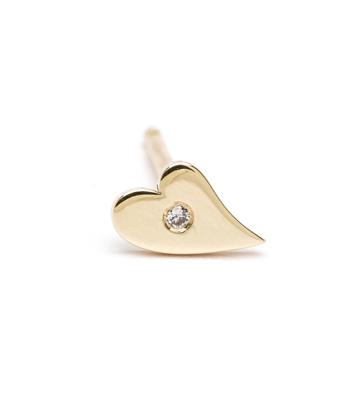 We think this petite 14K gold stud is lovely paired with our tiny diamond heart ear thread. Mix and match earrings singles to add a bit of whimsy to your daily coffee run, or gift them to someone in your life who needs a little reminder to keep chasing their dreams. 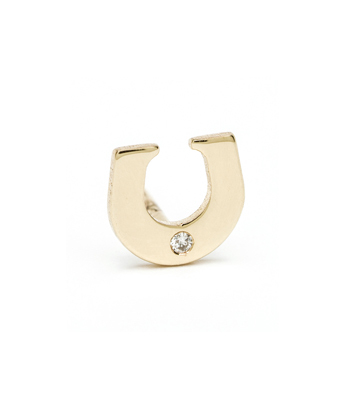 Give a pair of these talisman earrings to create a secret message to a cherished friend. 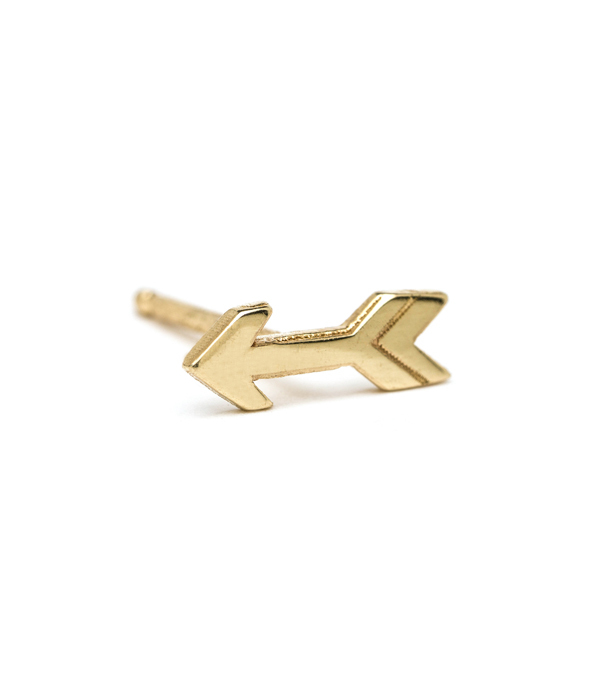 This mini 14K yellow gold arrow earring is sold individually, not in a pair, and is hand made by our artisan jewelers in Los Angeles. Categories: Charming, Modern Bohemian, Single Earrings.